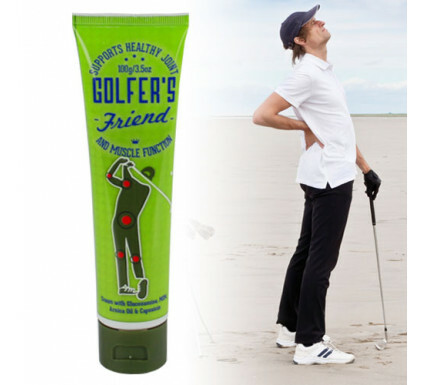 Golfer's Friend is a topical cream enriched with natural active ingredients renowned for their role in supporting healthy joint, tendon and muscular function. Containing over 25 extensively researched ingredients including Glucosamine, MSM, Arnica Montana Extract, Capsaicin, Vitamin E plus other Plant Oil extracts, it synergistically pampers and soothes your skin and supports recovery from muscle and joint stress. Patch test first to ensure no allergic reaction. Glucosamine occurs naturally in our body and helps keep the cartilage in joints healthy. But natural glucosamine levels drop as people age. This can lead to gradual deterioration of the joints. MSM (Methylsulfonylmethane) is a chemical found in animals, plants and humans. 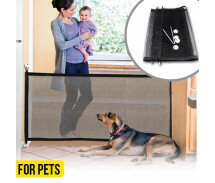 It can also be made in a laboratory. MSM supports the health of cells and connective tissue. Arnica Montana is a Daisy-like mountain flower, native to Europe. Extracts from this plant has been used for centuries to support recovery from sprains and injuries. Capsaicin is the active ingredient of Chilli Peppers (Capsicum). In topical form Capsaicin provides a warming sensation to the skin.